I was just sleepy . 25 Jan 15 copy & paste +upvote -downvote I was just sleepy 😒. 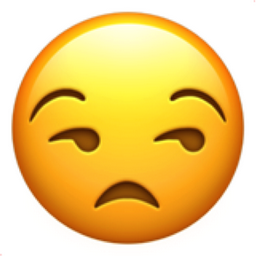 Like Unamused Face Popular Emojitweets 1?